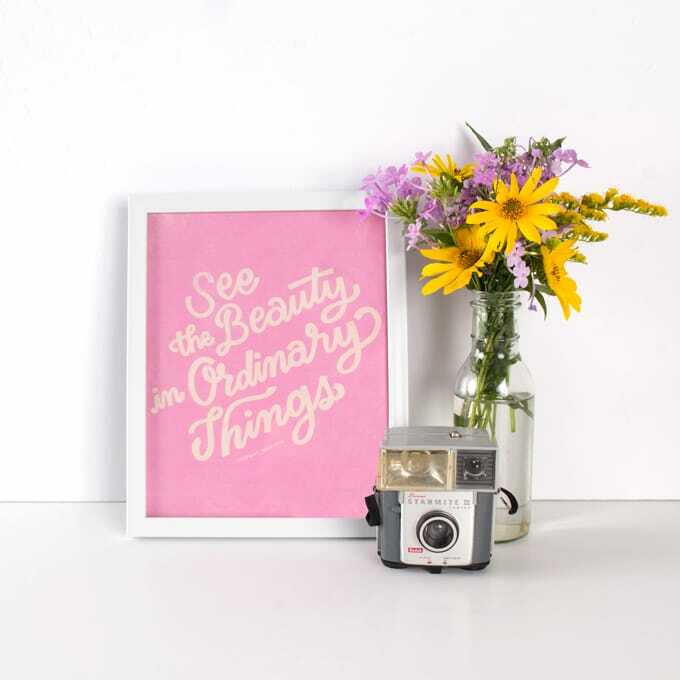 Say HELLO HELLO to bold and bright colors! 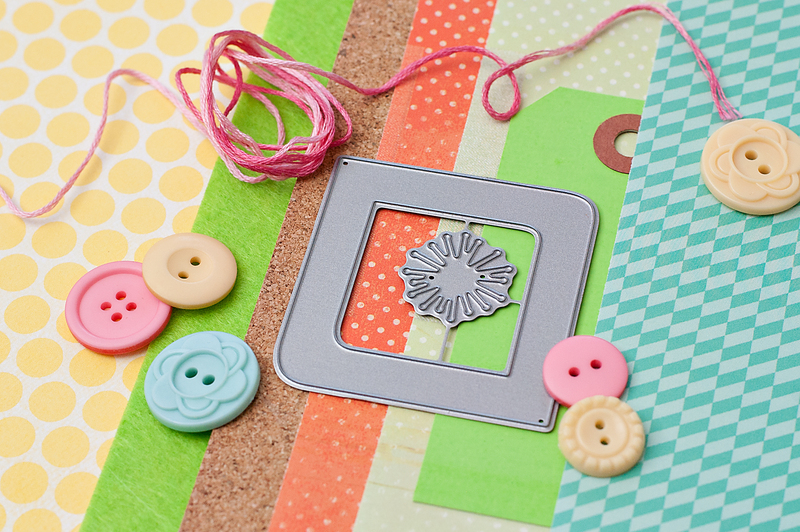 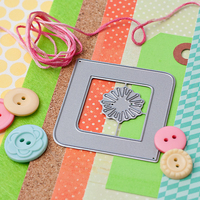 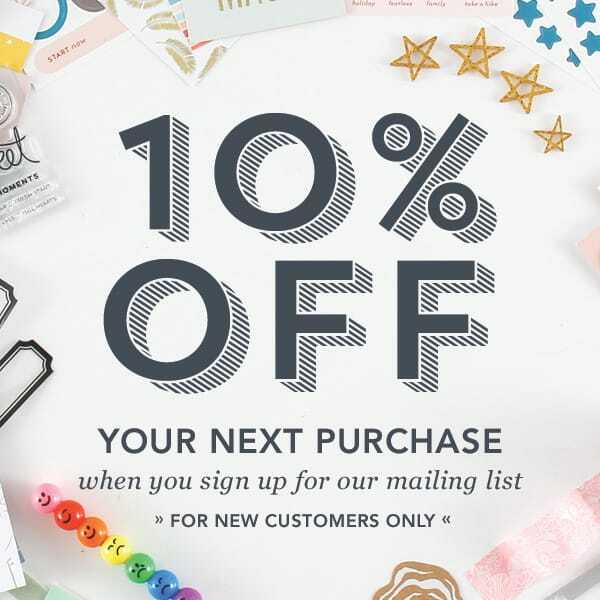 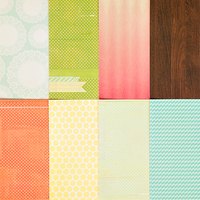 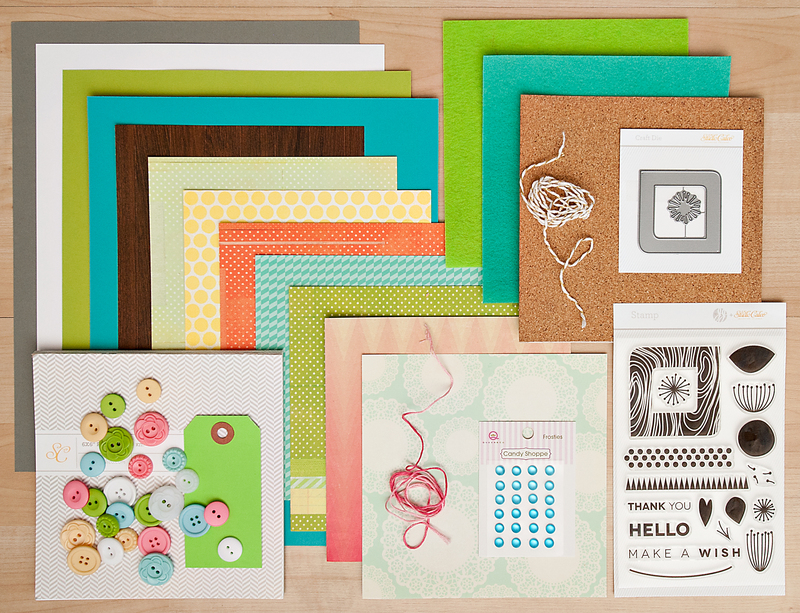 We started our card kit with a 4x6in stamp set and matching die by JJ Bolton, then brought in a rainbow of papers from American Crafts, Crate Paper and Fancy Pants. 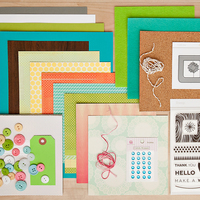 Finish your cards with matching buttons, twine and Frosties from Queen and Company. 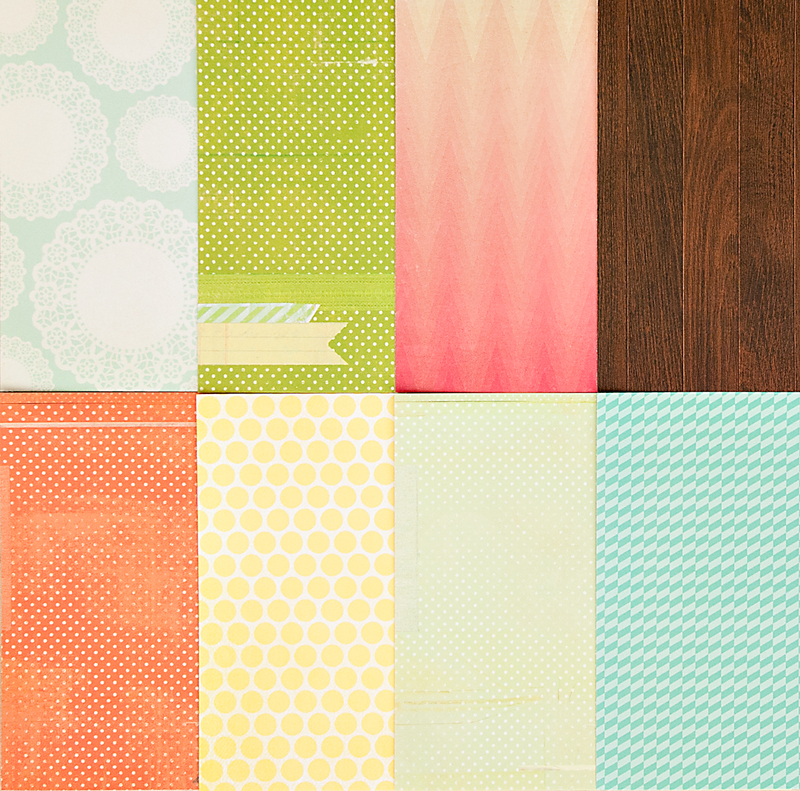 We think it’s safe to say our June kit will have you at hello.